Now that the nice weather is here…get out of the gym and onto the water! 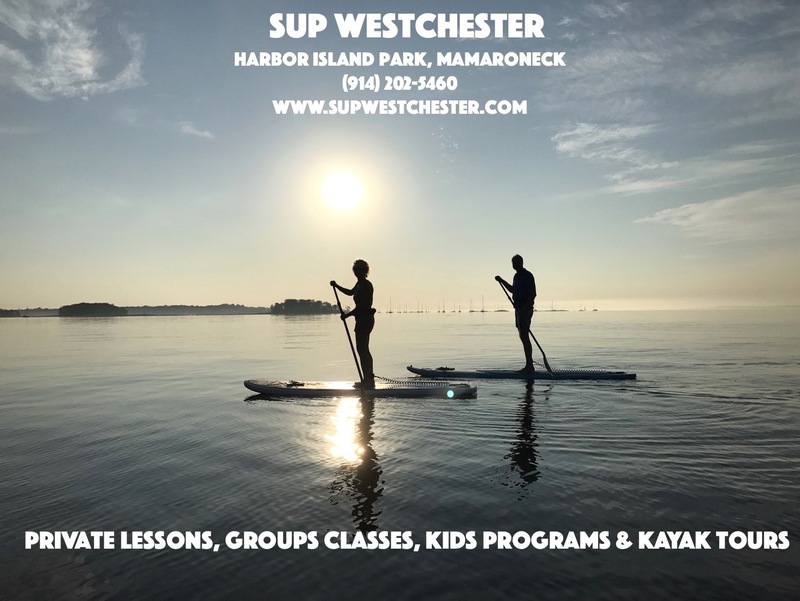 SUP (stand up paddle boarding) Westchester offers paddle boarding (both group and private lessons), kayaking and SUP Yoga. Classes for beginners, experienced paddle boarders and everyone in between. Classes for children and families as well. Season opens May 18th.